Make sure those Sunday car rides are as safe and comfortable as possible for your favorite pet. 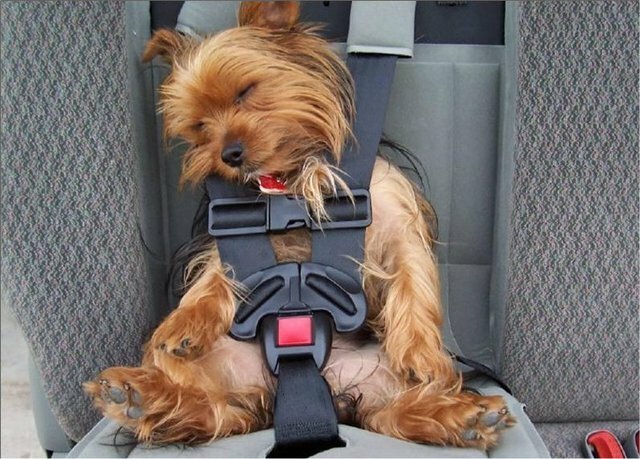 The Solvit Pet Vehicle Safety Harness is made from a special strength-rated material that provides a bit of shock-absorbing stretch in case of a sudden stop. Heavy-duty straps with full metal connectors at all load-bearing points attach to a fully padded, fleece-lined, machine-washable safety vest. No plastic buckles are used. The unique leash design integrates with the vehicle’s seat belt to provide range of motion in transit, but locks securely at a sudden stop. Installs easily in all vehicles. 1-year warranty against defects in materials and workmanship. 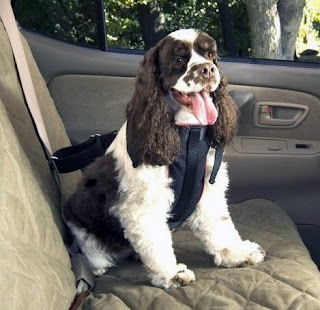 Fits pets 20 to 55 pounds.